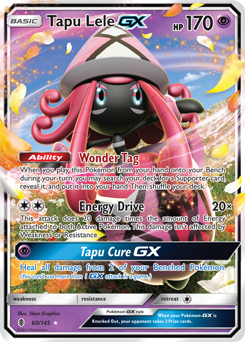 Pokémon TCG deckbuilders have made great strides in uncovering the potential of the Sun & Moon—Lost Thunder expansion in the weeks since its release. 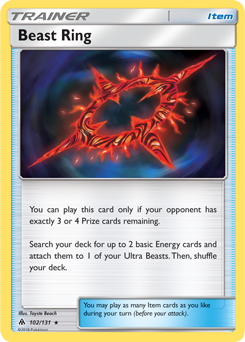 It offers some incredible cards to form the heart of new decks, in addition to others that bring out greater power in older decks. 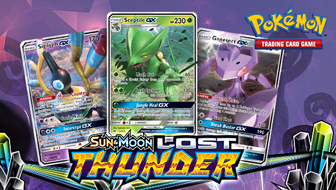 Find out how to make the most of your new cards in your next deck as we highlight the top decks featuring Sun & Moon—Lost Thunder. 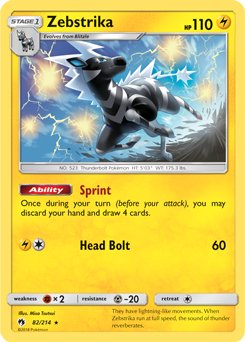 Sun & Moon—Lost Thunder introduced two powerful new Ultra Beast cards that combine to make an incredible deck. 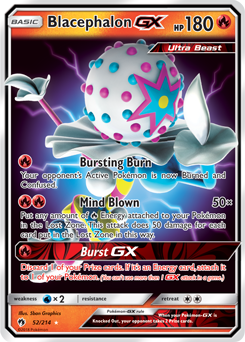 The crafty Blacephalon-GX will do enough damage to blow your mind if you can get lots of Fire Energy into play, and Naganadel's Charging Up Ability is just what you need to make that happen. 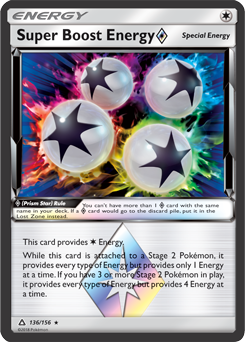 This deck also includes Heat Factory Prism Star, Sightseer, and Ditto Prism Star, so you can enjoy many of Sun & Moon—Lost Thunder's strongest new cards. 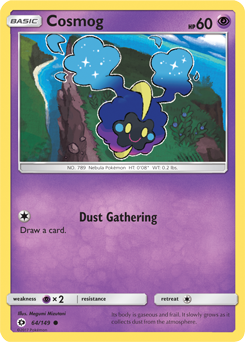 The latest Pokémon TCG expansion, Sun & Moon—Lost Thunder, is loaded with beautiful illustrations that collectors will love. 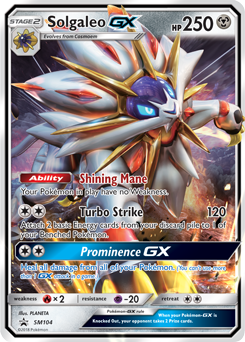 The Sun & Moon—Lost Thunder expansion serves up a wide range of Pokémon-GX options. 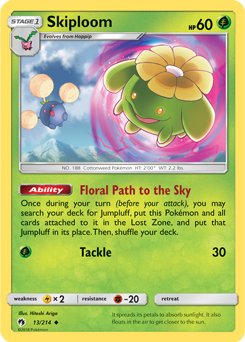 Tran Nguyen's second-place deck from the recent Roanoke Regional Championships demonstrates the fun strategies you can pull off with this tricky deck. 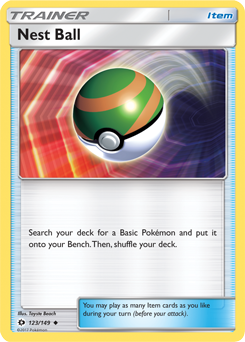 You should start out by getting a bunch of Poipole on the Bench and a trail of Fire Energy in the discard pile. 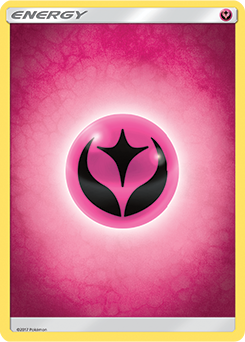 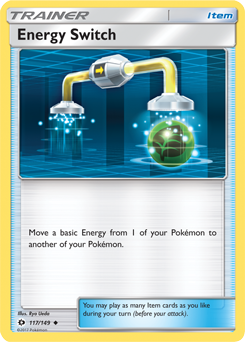 Then, transition into attack mode by evolving Poipole into Naganadel and retrieving the Energy with Charging Up so Blacephalon-GX can fling it into the Lost Zone with an explosion of damage. 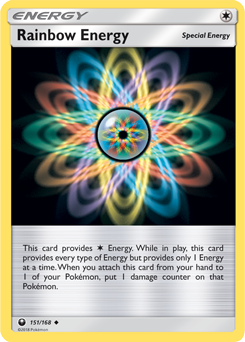 This deck uses a ton of Energy to keep powering Blacephalon-GX's Mind Blown attack—16 basic Energy is almost unheard of for a tournament deck! 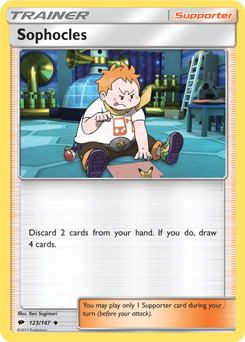 Sophocles and the new Sightseer aren't used in most competitive decks, but they're both fantastic here because it's so important to get Fire Energy into the discard pile. 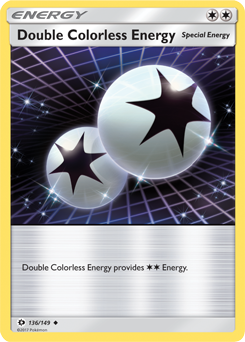 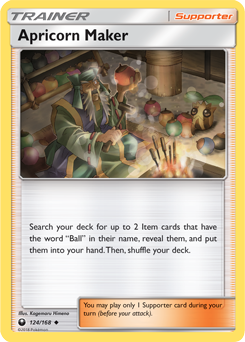 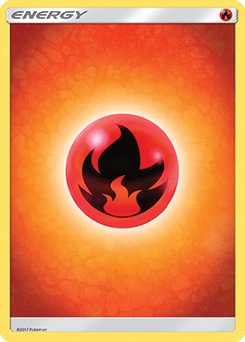 Ultra Ball and Mysterious Treasure are similarly versatile—not only do they help you fetch the deck's key Pokémon, they're also another means of discarding Fire Energy. 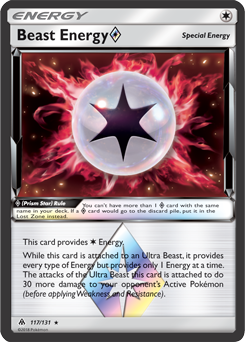 Heat Factory Prism Star provides incredible value if you can keep it in play—it lets you discard Fire Energy and draw a solid chunk of cards, all without using up your Supporter card for the turn. 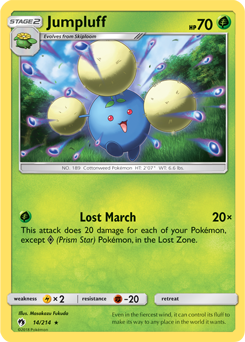 Tran's list also shows off some of the cheeky power of Sun & Moon—Lost Thunder's Ditto Prism Star. 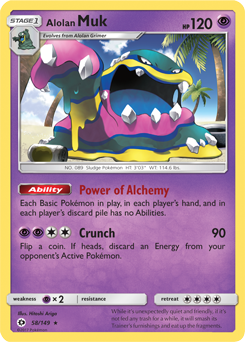 This deck includes an Alolan Muk but no Alolan Grimer—if you think you'll need Alolan Muk's Power of Alchemy Ability, you can evolve Ditto Prism Star into Alolan Muk. 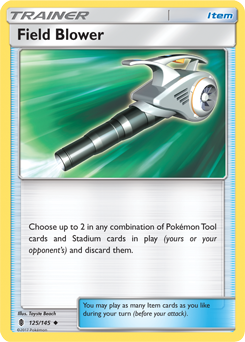 If you don't, you can evolve it into Naganadel or the less common Naganadel-GX instead. 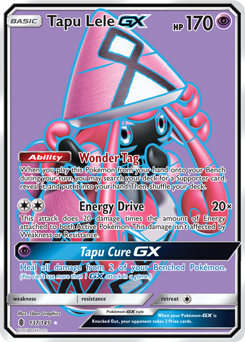 If you're looking for a deck that can take on anything without needing multiple cards of high rarity—or if you're just looking for a fun deck that will test your skills—it's hard to do better than this deck built around Sun & Moon—Lost Thunder's Granbull. 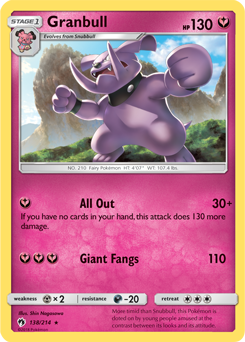 The objective is to use Granbull's All Out attack, which does maximum damage when your hand is empty, every turn. 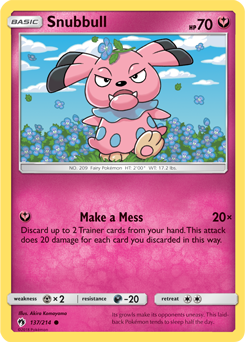 Decks featuring Granbull tend to include lots of easy-to-play Trainer cards and Pokémon with Abilities that help draw cards to keep gameplay moving. 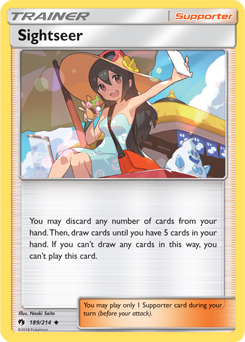 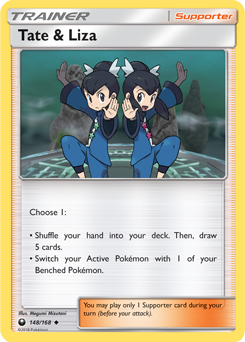 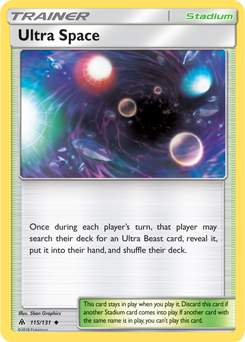 This deck often features a couple of other key cards from Sun & Moon—Lost Thunder: Zebstrika and Ditto Prism Star. 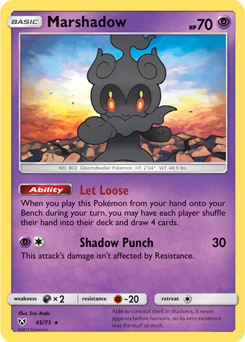 Nearly all the cards in Nicholas Galaz's second-place deck from the Latin America International Championships help Granbull fire off full-power All Out attacks. 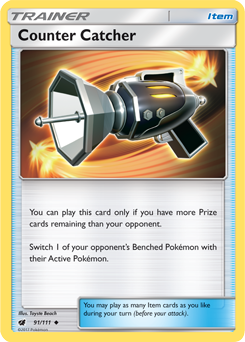 This deck uses an engine of Apricorn Maker combined with a number of Poké Ball cards to get rolling early in matches. 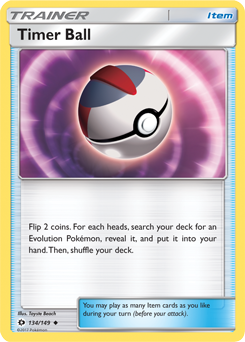 Great Ball and Nest Ball can easily be played to get them out of your hand, while Ultra Ball is both a great way to seek out key cards and an amazing way to empty your hand later in the game. 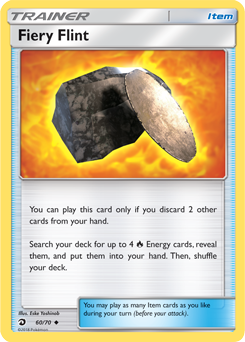 You might be surprised to see this deck includes Fiery Flint and Mysterious Treasure even though there aren't any targets for these cards to seek out—they're just in the deck to help empty your hand. 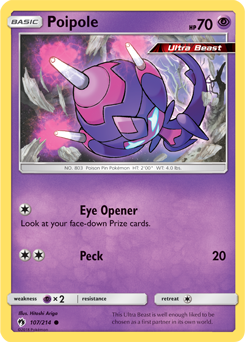 The other Pokémon in the deck have Abilities that make it easier for Granbull to attack. 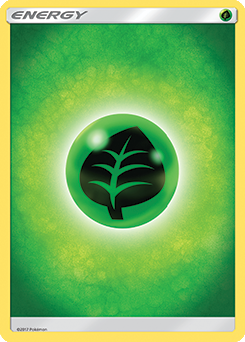 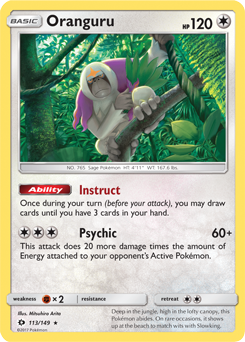 Oranguru's Instruct Ability lets you draw until you have three cards in hand, which makes it easy to get down to zero cards by playing Ultra Ball or Fiery Flint. 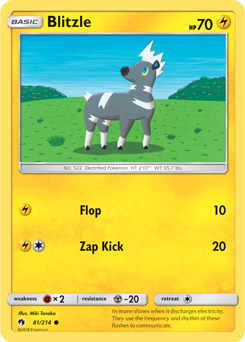 Zebstrika's Sprint Ability gives you the chance to start over when your hand has too many cards that are difficult to discard. 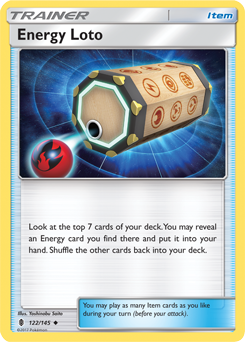 And Magcargo's Smooth Over Ability can float key cards to the top of the deck for use by the other two Abilities. 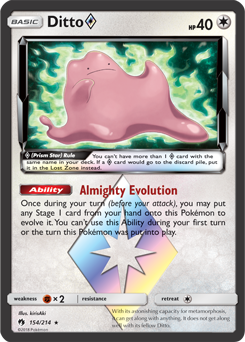 Sun & Moon—Lost Thunder standout Ditto Prism Star can evolve into Granbull, Zebstrika, or Magcargo, allowing for some fantastic flexibility. 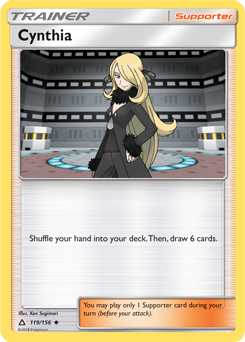 Apart from Ditto Prism Star, no Pokémon from Sun & Moon—Lost Thunder has had as great an impact as Alolan Ninetales-GX. 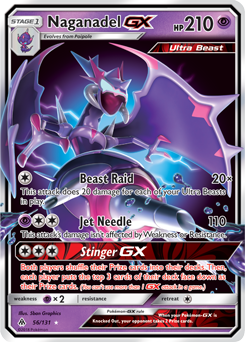 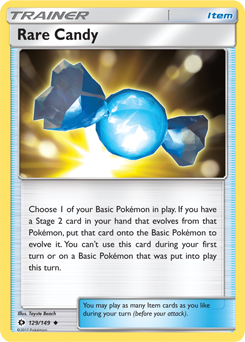 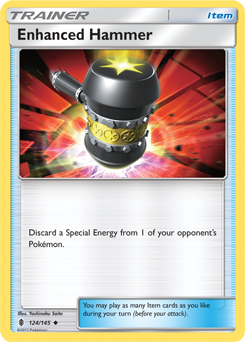 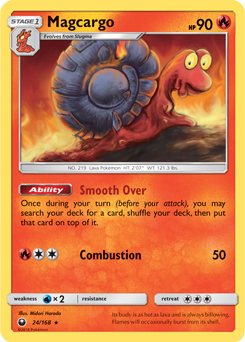 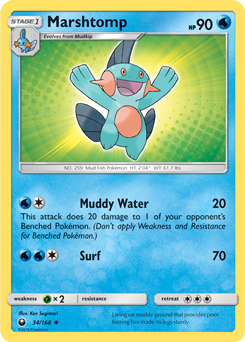 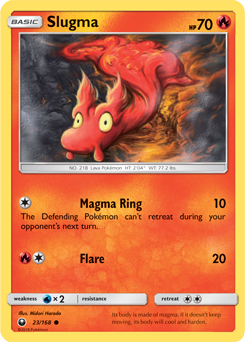 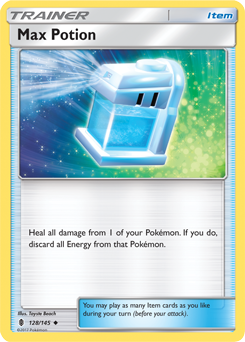 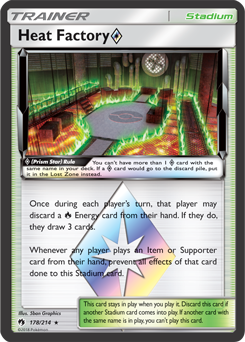 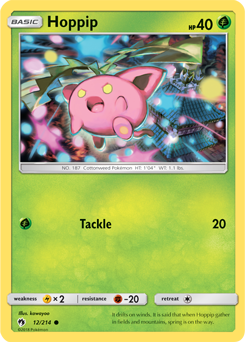 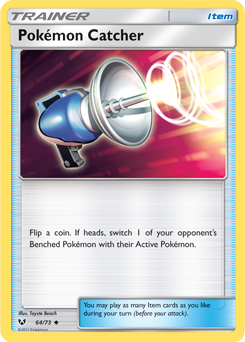 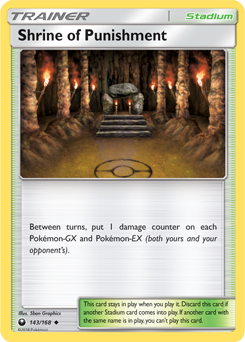 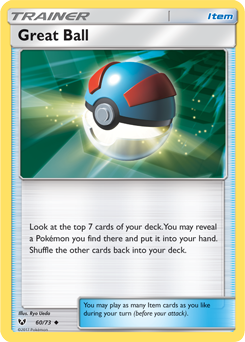 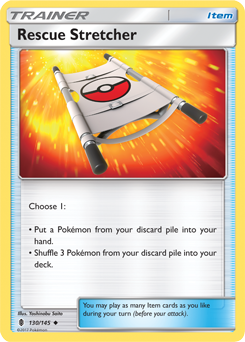 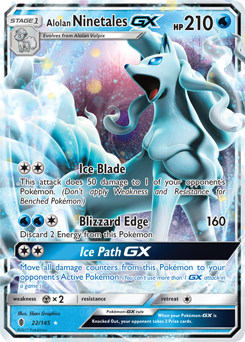 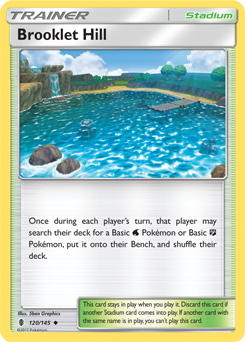 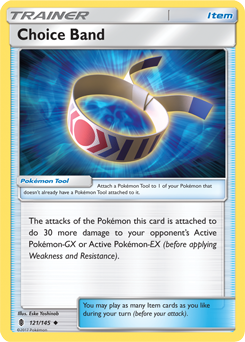 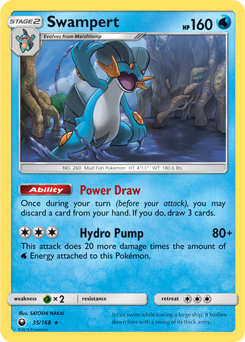 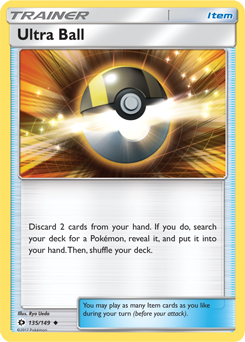 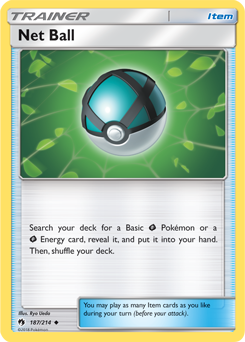 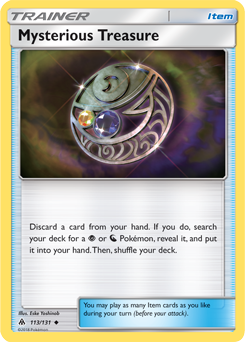 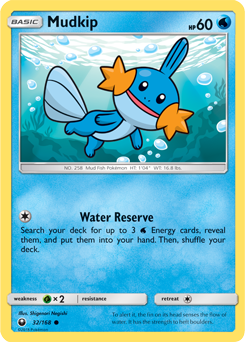 The helpful Pokémon-GX features prominently in several decks that favor Stage 2 Pokémon. 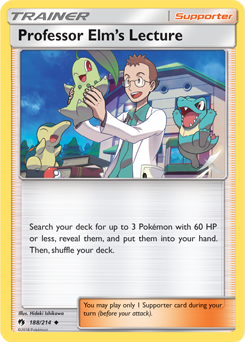 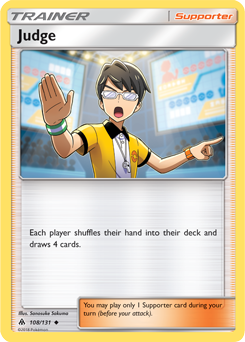 It is typically combined with the new Supporter card Professor Elm's Lecture to seek out low-HP Pokémon, and an older Alolan Vulpix to retrieve the bigger ones with its Beacon attack. 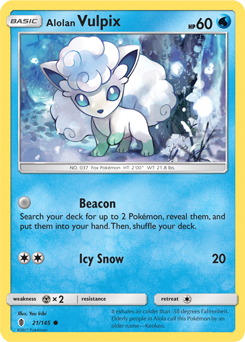 You can then evolve Alolan Vulpix to activate Alolan Ninetales-GX's powerful Mysterious Guidance Ability and search for two Item cards, most often Rare Candy, so even the most complicated decks can set up quickly and reliably. 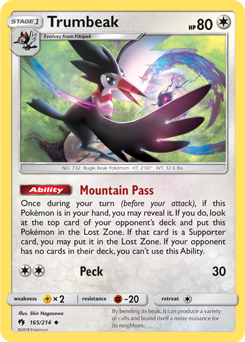 The first deck featuring Stage 2 Pokémon with Alolan Ninetales-GX leverages Decidueye-GX and the ever-present Zoroark-GX, a combination that Clifton Goh took to the semifinals of the recent International Championships. 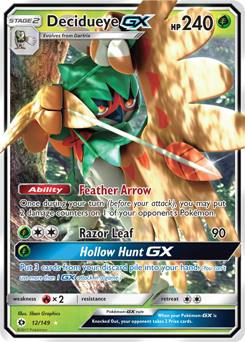 Decidueye-GX's Feather Arrow Ability helps knock out low-HP Pokémon or put stronger ones in range of a Riotous Beating from Zoroark-GX, while Alolan Ninetales-GX helps make sure its partners hit the field. 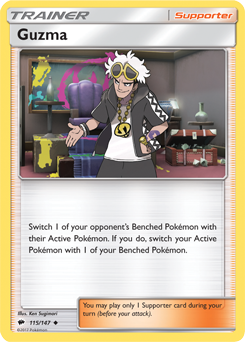 Professor Elm's Lecture is even stronger in these kind of decks that feature Zoroark-GX—not only can it seek out Zorua, but Zoroark-GX can Trade away extra copies of Professor Elm's Lecture once your Bench is full later in the game. 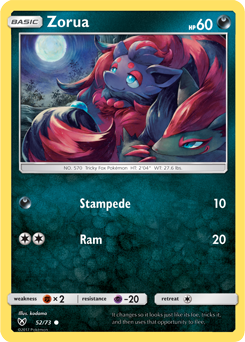 Our second Stage 2 deck featuring Alolan Ninetales-GX is Jimmy Pendarvis's winning deck from the Roanoke Regional Championships. 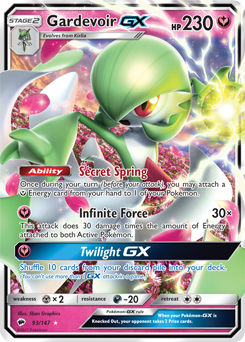 This deck's main attacker is Gardevoir-GX, and it includes two other Stage 2 Pokémon—Swampert, who's just there for support, and Solgaleo-GX, who provides both support and offense. 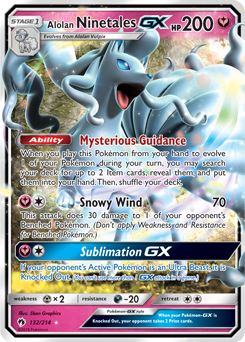 Alolan Ninetales-GX, Professor Elm's Lecture, and Ditto Prism Star are essential to ensure this deck can get going. 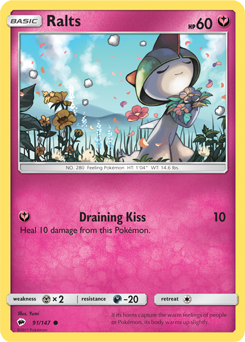 There's a lot to consider with this deck, but once it starts up, it can really go on a tear. 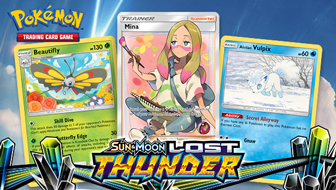 Some of the cards from Sun & Moon—Lost Thunder interact with the Lost Zone in some way. 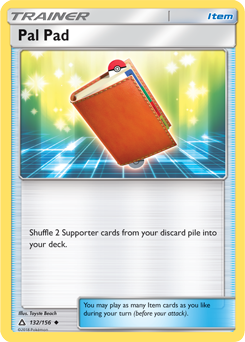 This zone is somewhat like the discard pile, but cards that go there never return. 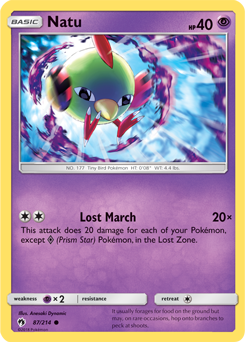 The new Jumpluff and Natu have the attack Lost March, an attack similar to Night March that does damage based on the number of Pokémon in the Lost Zone instead of the discard pile. 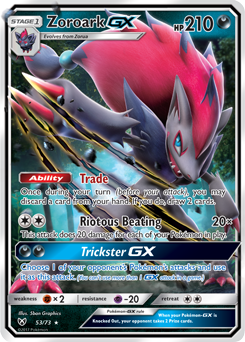 It's too early to gauge how strong this deck really is, but after the success of Night March, it's best not to underestimate it! 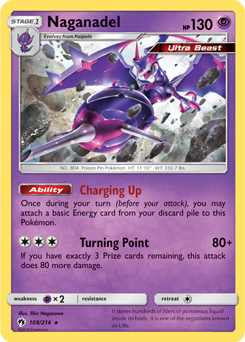 Charlie Lockyer was one of the first players to show off the strength of this deck, securing a place in the quarterfinals of the Roanoke Regional Championships. 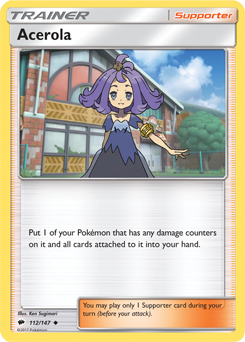 The objective is to get as many Pokémon as possible into the Lost Zone so you can score quick Knock Outs with Lost March. 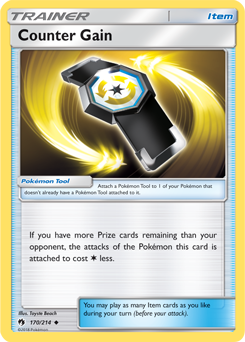 Since this deck doesn't include many Pokémon-GX, you can make favorable Prize trades against most popular decks. 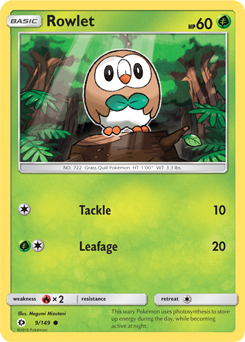 Jumpluff and Natu are this deck's main attackers, but their damage will only be impactful once you've sent some Pokémon to the Lost Zone. 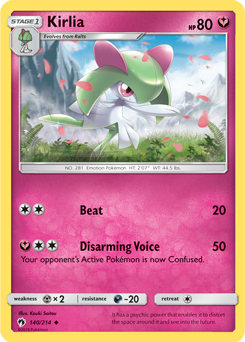 Enter Trumbeak and Skiploom—their Abilities send them straight to the Lost Zone, and Trumbeak might even take one of your opponent's Supporter cards with it. 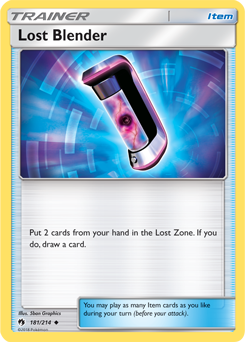 Another new card from Sun & Moon—Lost Thunder, Lost Blender, offers a way to send Pokémon to the Lost Zone for even more damage. 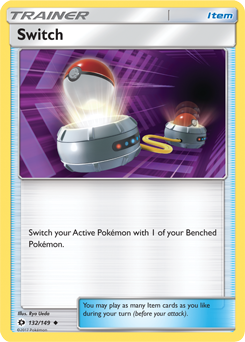 Ideally, you'll use this to eject Marshadow or Oranguru, and each has a useful Ability should you need to play them onto your Bench instead. 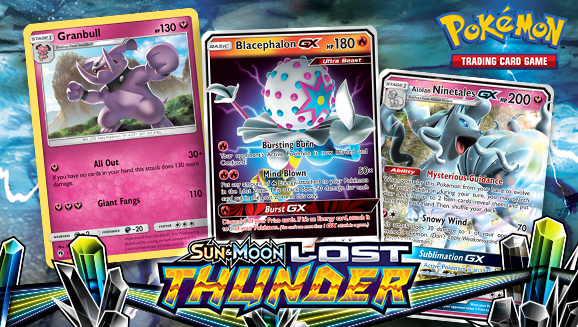 As you can see, Sun & Moon—Lost Thunder is full of powerful cards to include in your next deck. 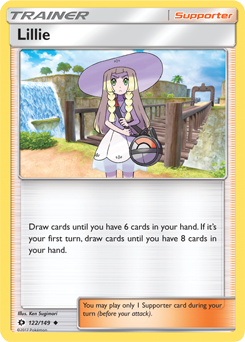 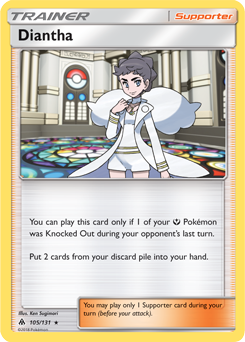 Good luck putting together your own unbeatable deck, and make sure to keep an eye on Pokemon.com/Strategy for more Pokémon TCG articles and tournament coverage.